When media agency wunderkind Richard Beaven stepped down as worldwide CEO of Interpublic’s Initiative unit seven years ago, many industry observers were surprised. After 25 years in the ad business, Beaven looked to be at the top of his game. 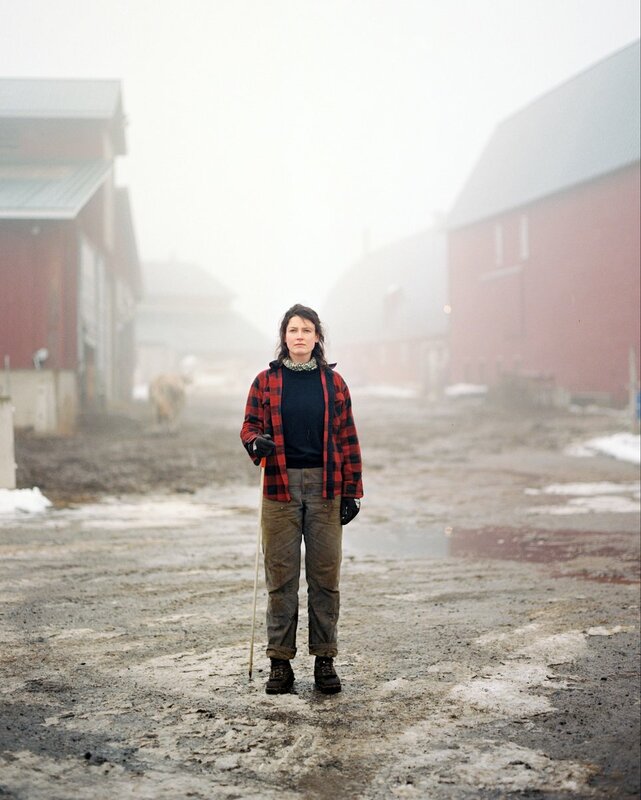 But instead of taking another industry gig, Beaven left Madison Avenue, packed up his family and moved 120 miles north of New York City to Ghent, NY, where he began restoring a 75-acre farm to raise pigs and chickens, and pursuing his lifelong passion for photography. 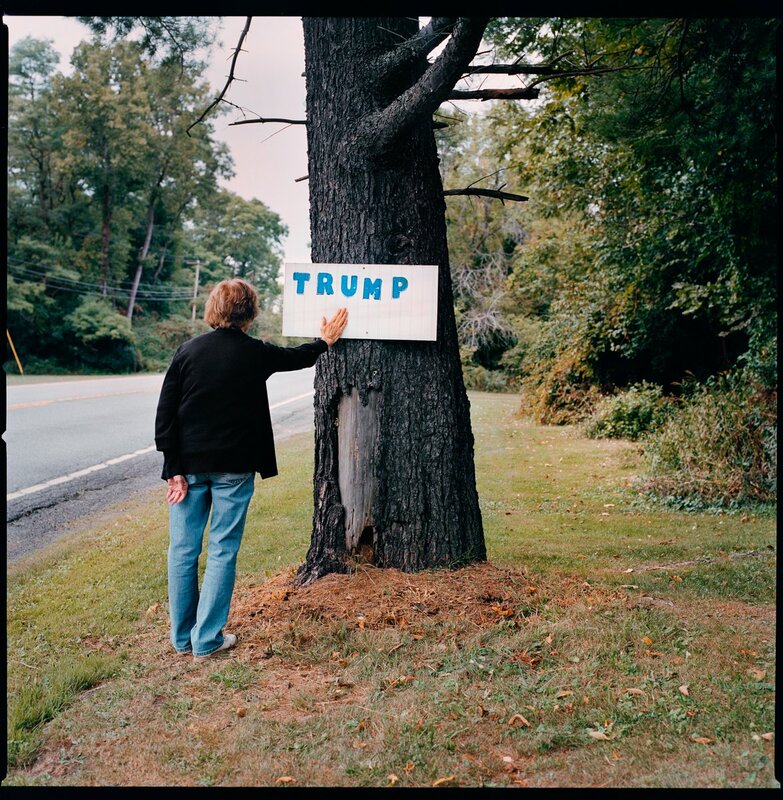 It also spawned a series of award-winning photographs that began when Beaven, a British expatriate, became curious about a series of handmade campaign signs popping up on local roadways leading up to the 2016 Presidential election. 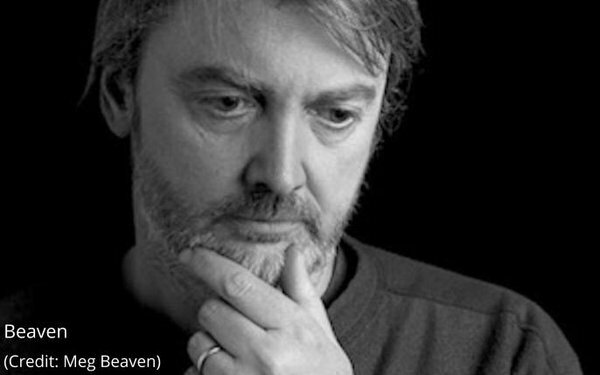 The series proved so poignant that it ended up winning second place in one of photojournalism’s most prestigious awards, the National Press Photographers Association’s “Best of Photojournalism Portrait Series” award, and some of the work was even selected to be part of an exhibition in the National Portrait Gallery in the U.K. 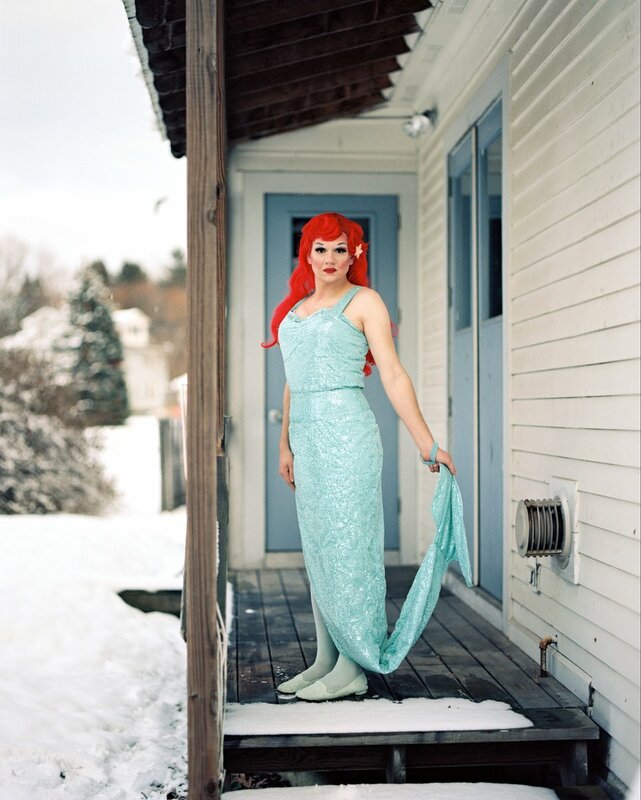 Along the way, Beaven successfully transitioned to a professional photojournalist, which began when a friend doing a feature for The Wall Street Journal asked Beaven to photograph the subjects, an assignment that proved to be his lucky break. He has since been commissioned for nearly 100 assignments from the Journal, The New York Times, The Guardian and a variety of other newspapers and magazines. 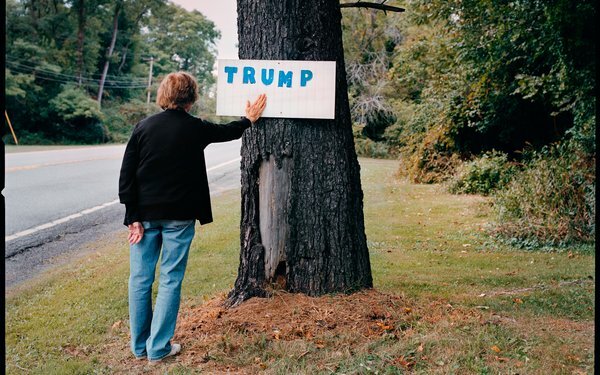 A year after photographing the original 2016 campaign sign painters, Beaven went back and photographed them for a post-election series, which was one of the most viewed photo stories published by BuzzFeed in 2017. Anyone who follows Beaven’s account on Instagram will have seen some of those great stories over the past year as he began publishing a series of portraits of his neighbors to celebrate the town’s bicentennial. While most of Beaven’s editorial work is shot digitally -- for expediency and easy conveyance -- he chose to shoot the Ghent portraits on film and has been printing them by hand to create what he calls “honest renditions” of his subjects. “It felt like a very personal project at first, but in many ways, it turned into something more than that, because I’ve been able to record the town’s history in a unique way,” he says of his subjects, some of which are featured in this article, but will ultimately be part of a book featuring 275 residents of Ghent. 1 comment about "The Path Retaken". pj bednarski from MediaPost.com, February 11, 2019 at 12:27 p.m.
That's fascinating. 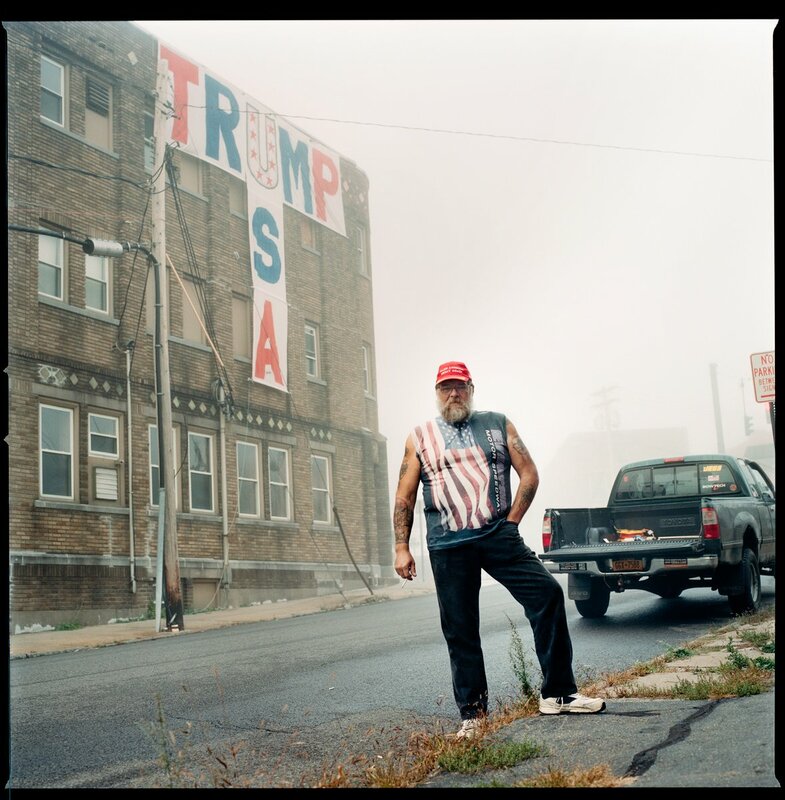 In upstate NY where I spent a lot of time prior to the election, my wife and I saw lots of similar handmade Trump signs, and even one privately-paid for billboard on I-81 going into Scranton. If people would do THAT, we figured, something was going on. That's partly why when the election neared and everybody I knew was so sure Clinton would win, I was pretty sure it would be a lot closer than many people thought.